The company confirmed the network issues on Twitter, saying: "Our technical teams are investigating reports of issues when using data". The service status page of the O2 website added that "voice calls are working OK" and apologised for any inconvenience caused. The company is blaming software issues at one of its suppliers for the problems. Our technical teams are working extremely hard to resolve this. 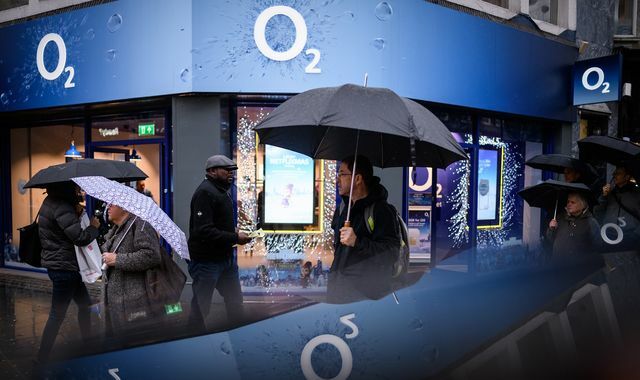 O2 customers have been locked out of their mobile data with thousands unable to access the internet and 4G services. "Our technical teams are working with their teams to ensure this is fixed as quickly as possible. This issue is being investigated".